Sentinel 5P (P is for precursor) sees air pollution brought into focus. This satellite aims to provide data continuity between the retirement of the Envisat satellite and NASA’s Aura mission and the launch of Sentinel-5. 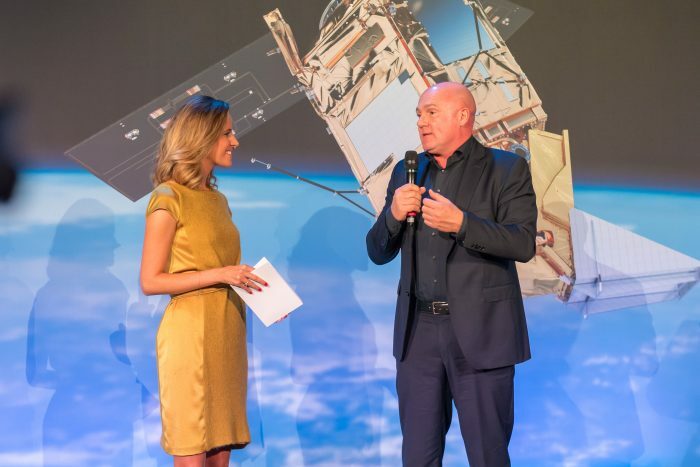 The mission will perform atmospheric monitoring and I had the pleasure of hosting the launch event in Noordwijk in October 2017.